About Sean Soheil Younai M.D. My mission is to help make you look and feel healthy, happy and youthful. To accomplish this takes more than just surgical skills. It takes having an eye, an imagination, and compassion. Your satisfaction is my reward, therefore, my full attention is yours to make you feel comfortable during this transformation. With this philosophy, along with my expert staff, I hope to make your Plastic Surgery endeavor a safe, comfortable, and successful experience. In the greater Los Angeles area, in the city of Encino, you will find The California Center for Plastic Surgery, is a state-of-the-art facility, dedicated to helping you look and feel your best. 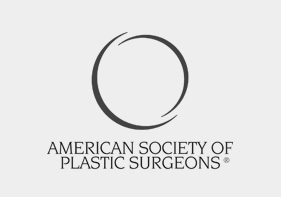 In this Aesthetic Plastic Surgery Center, Dr. S. Sean Younai and his staff offer patients a safe, comfortable, and positive plastic surgery experience. 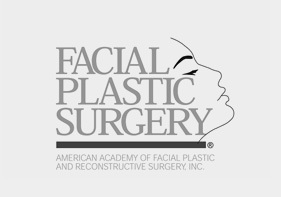 The California Center for Plastic Surgery provides the entire range of cosmetic plastic surgery procedures and services. You will also find skin care and laser spa services, offering non-surgical means of skin rejuvenation and re-establishing your youthful appearance. Dr. Younai has combined sixteen years of training, research, and teaching with his clinical experience to The California Center for Plastic Surgery is under the directorship of Dr. Younai who is a fully trained and Board Certified Plastic Surgeon. 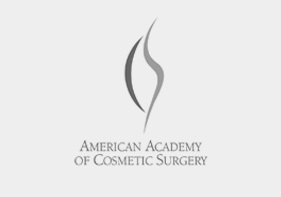 He is certified by the American Board of Plastic Surgery, the only nationally recognized board for plastic surgeons. He is also an active member of the American Society of Plastic Surgeons. Dr. Younai is superbly trained and well experienced in all aspects of cosmetic plastic surgery. Through his experience, skill, and passion he thrives to give his patients the body and look they want and deserve! After browsing through my profile, take the next step and contact our office. Our staff is always available to answer your questions. You can contact us through our online contact form. 1997 Plastic & Reconstructive Surgery Fellowship; Lahey-Hitchcock Clinic, Burlington, MA. 1995 Microsurgery & Reconstructive Plastic Fellowship; Univ. of Pittsburgh, Pittsburgh, P.A. 1994 Plastic Surgery Research Fellowship; Univ. of Southern California, LA, CA. 1993 General Surgery Residency; Univ. of California-Davis, East Bay, CA. 1989 MD; UCLA School of Medicine, Univ. of California, Los Angeles, CA. 1985 BS; Biochemistry, Univ. of California, Los Angeles, CA. 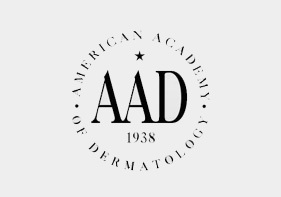 1997 American Society of Aesthetic Surgery Presentation Award. 1995 Plastic Surgery Educational Foundation Scholarship Essay Contest Award. 1995 Mercy Hospital Foundation Research Day Award. Diplomat of the National Board of Medical Examiners. California Board of Medical Quality Assurance. Pennsylvania Board of Medical Quality Assurance. Advance Cardiac Life Support Provider; American Heart Association. 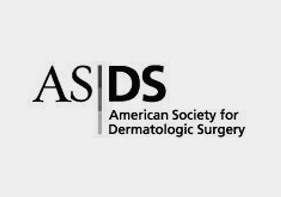 American Society of Laser Medicine & Surgery. Seckel B.R., Younai S. K.K. Wang. Skin Tightening Effects of the Ultrapulse CO2 Laser. Plast. Reconstr. Surg, 1998; 102:3, 872-77. Younai S., Nichter L.S., Wellisz T., Reinisch J., Nimni M., Tuan T-L. Modulation of collagen synthesis by transforming growth factor- in keloid and hypertrophic scar fibroblasts. Year Book of Plast. Recons. Aesth. Surg., 1996; 384-85. Younai S., Nimni M., Tuan T-L, Isolation and localization of autocrine TGF- by keloid and hypertrophic scar fibroblasts. J. Lab Invest. 1996, (Submitted). Younai S., Nichter L.S., Wellisz T., Reinisch J., Nimni M., Tuan T-L. Modulation of collagen synthesis by transforming growth factor- in keloid and hypertrophic scar fibroblasts. Ann Plast Surg. 1994, 33:148-154. Stein E.A., Younai S., Cooper E.L., Hemagglutinins and bacterial agglutinins of earthworms. Developmental and Comparative Immunology: Progress in Clinical and Biological Research. (E.L. Cooper, C. Langlet, and J. Bierne, Eds. ), Alan Liss, New York, 1986, 233:79-89. Stein E.A., Younai S., Cooper E.L., Bacterial agglutinins of the earthworm. 3rd International Congress of Developmental and Comparative Immunology. (E.L. Cooper, C . Langlet, and J. Bierne, Eds. ), Alan Liss, New York, 1986, 10:133.